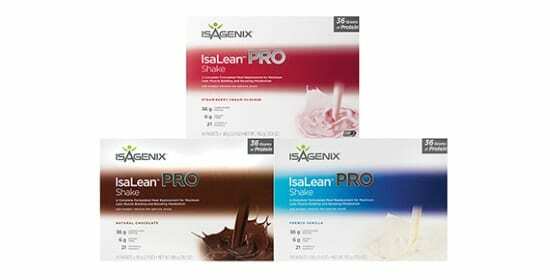 IsaOmega- Isagenix NZ – Cheapest Prices! You need more omega-3 in your diet! 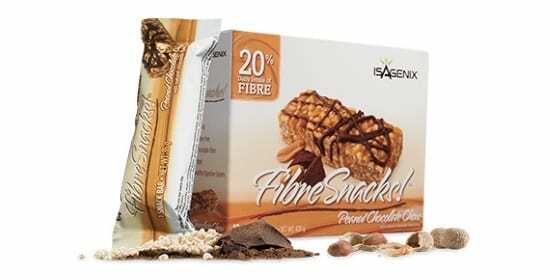 Omega-3 fatty acids are essential for optimum health and IsaOmega provides a fantastic vegan source of Omega-3 to ensure that you’re getting the right nutrients to improve your fat loss, heart health and combat degenerative diseases. 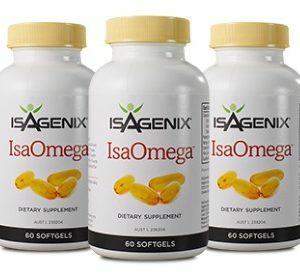 IsaOmega is our own Omega-3 supplement, aimed at improving health and keeping your quality of life as high as possible for as long as possible. Omega-3 fatty acids have a huge variety of health benefits from combatting inflammation to brain health, elevated mood, joint health, improved heart health and reduced blood fats/sugars. This is a long list of health benefits and is one of the main reasons that nutritionists generally recommend taking an Omega-3 supplement to ensure that you’re protecting your body from long-term illness and ensuring that you’re operating at 100% right now. 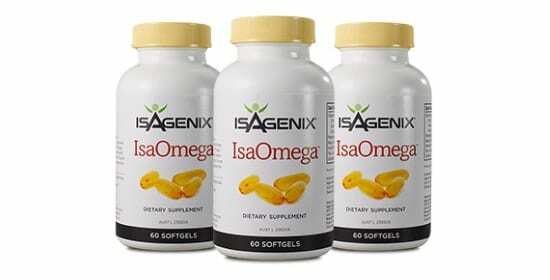 IsaOmega contains a large quantity of essential Omega-3 fats which are used in the body to support essential processes, keep the brain and heart healthy, and ensure that mental health is protected during aging. Omega-3 fats also improve the metabolism and regulate a number of fats, sugars and hormones in the blood, being linked to protection against diabetes, heart disease, obesity and other “metabolic” diseases. IsaOmega also uses responsibly-sourced Omega-3s in order to avoid the ethical and ecological problems associated with factory fishing, whilst also improving the quality and purity of our Omega-3 fats. This is how we separate our product from competitors: IsaOmega is a purer, more ethical source of fish oil and does not contribute to ecological damage. It is very likely that your diet does not provide enough Omega-3 (unless you exist primarily on a diet of salmon) and IsaOmega can fix that, improving your health and weight loss capabilities in the process. As mentioned above, there’s a good chance that this product can benefit As mentioned above, there’s a good chance that this product can benefit you. Unless you’re Japanese or Norwegian, there’s a good chance that fish is not as large of a part of your diet as it should be – for those who aren’t able or willing to eat fish daily, IsaOmega is an amazing source of Omega-3 to make up this deficit. 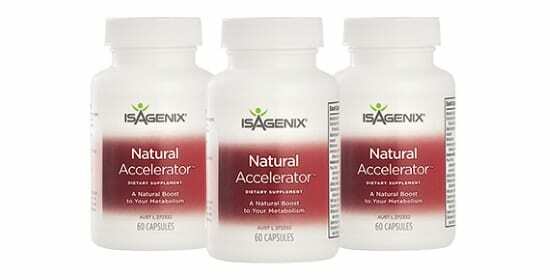 If you want better heart and brain health, as well as a leaner and more athletic physique, then IsaOmega is the product for you. Omega-3 supplementation is one of the most important for overall health and very few of us will be at optimal levels during our lives. IsaOmega provides you with an easy way to reach these levels and stay healthier for longer. 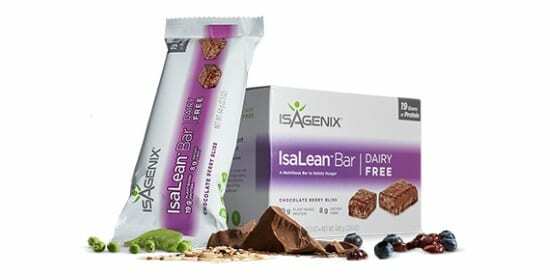 With a mixture of high-quality ingredients and ethical fishing/business practice, this product is a great example of the Isagenix philosophy and provides you with the peace of mind that you’re supporting ethical business, as well as providing your body with the best supplement for the job!